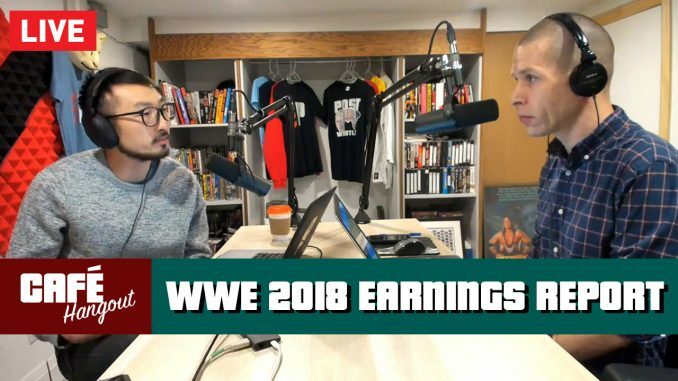 You can read Brandon’s WWE Q4 & Full Year 2018 Report at Fightful.com. Click here for ticket information about our POST Wrestling Live in New York! Q&A during WrestleMania 35 weekend.